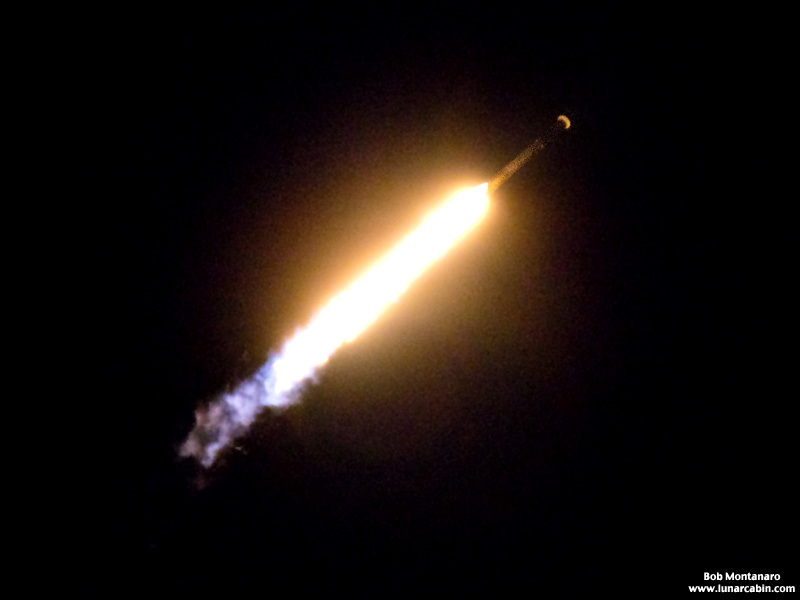 SpaceX launched the Merah Putih (Telkom 4) satellite to a Geostationary Transfer Orbit (GTO) aboard a Falcon 9 rocket on 7 August 2018 at 1:18 a.m. from Space Launch Complex 40 (SLC-40) at Cape Canaveral Air Force Station. 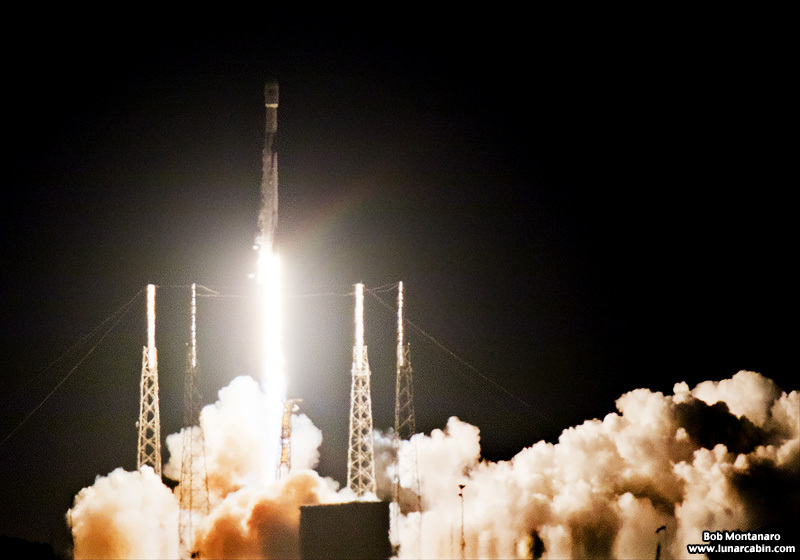 Falcon 9’s first stage for the Merah Putih mission previously flew the Bangabandhu Satellite-1 mission in May 2018. 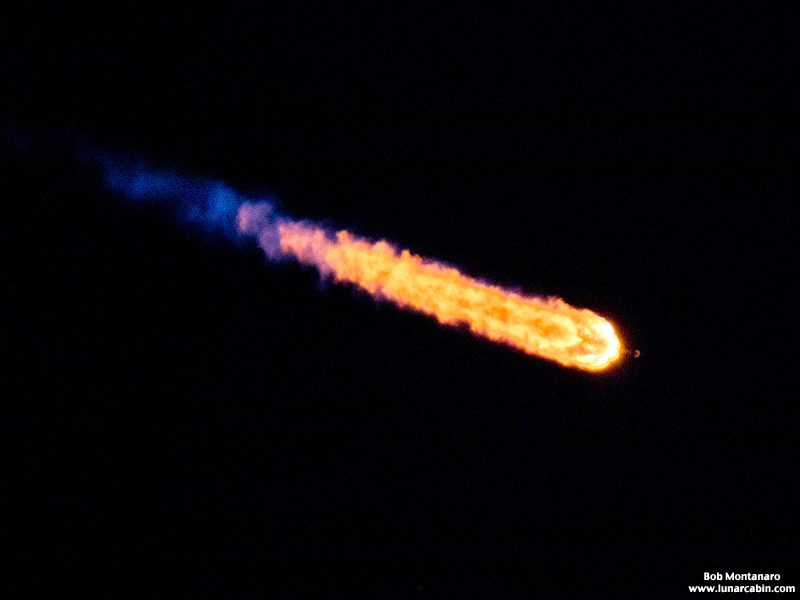 Following stage separation, Falcon 9’s first stage successfully landing on the “Of Course I Still Love You” droneship stationed a few hundred miles offshore in the Atlantic Ocean. 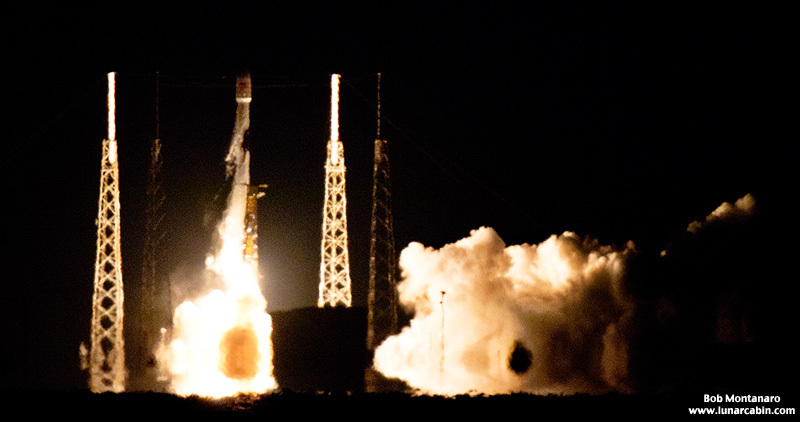 The Merah Putih geostationary commercial communications satellite, built by Space System Loral on their SSL 1300 platform, will be integrated into PT Telkom Indonesia’s greater network to provide service to Indonesia and other areas in South and Southeast Asia. Merah Putih, which stands for the red and white colors of the Indonesian flag, will carry an all C-band payload capable of supporting a wide range of applications, including providing mobile broadband across Indonesia and Southeast Asia. 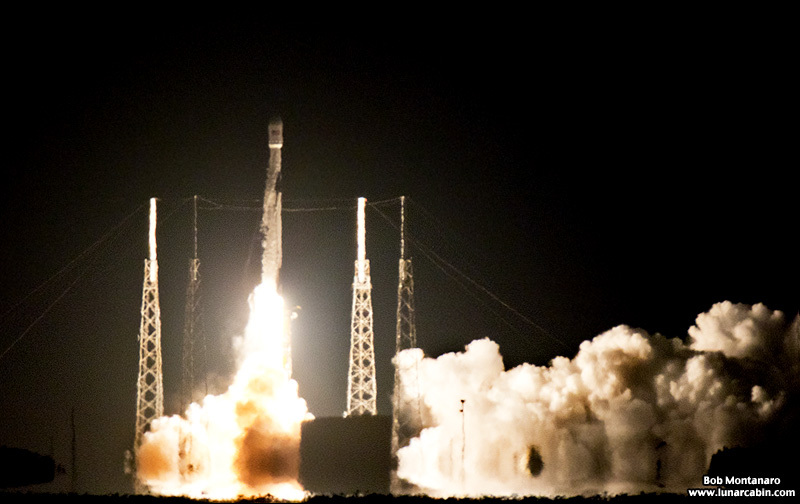 The satellite is expected to have a service lifetime of 15 or more years. PT Telkom Indonesia is the largest telecommunications and network provider in Indonesia. The company offers a wide range of network and telecommunications services, including fixed wireline connections, cellular services, and internet and data communication services. 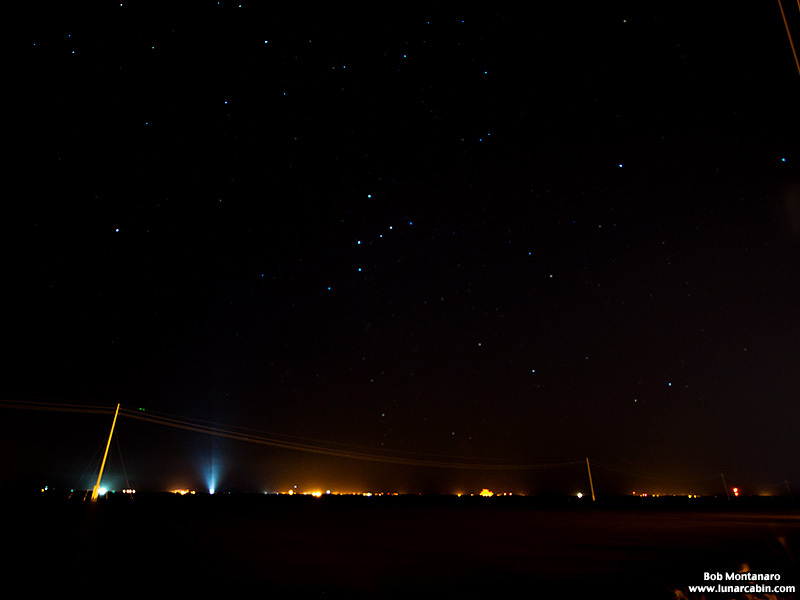 Cape Canaveral Air Force Station under the stars. 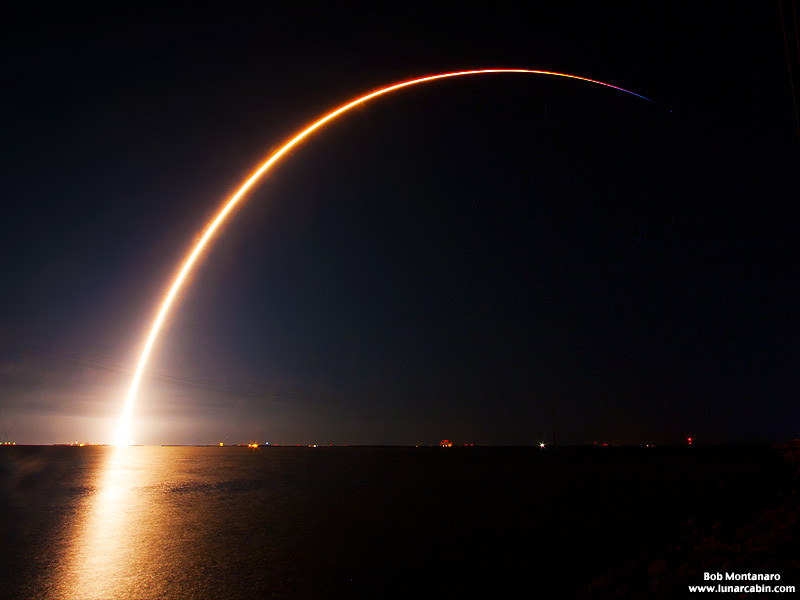 The white spotlights lighting up Space Launch Complex 40 shine up into the sky. 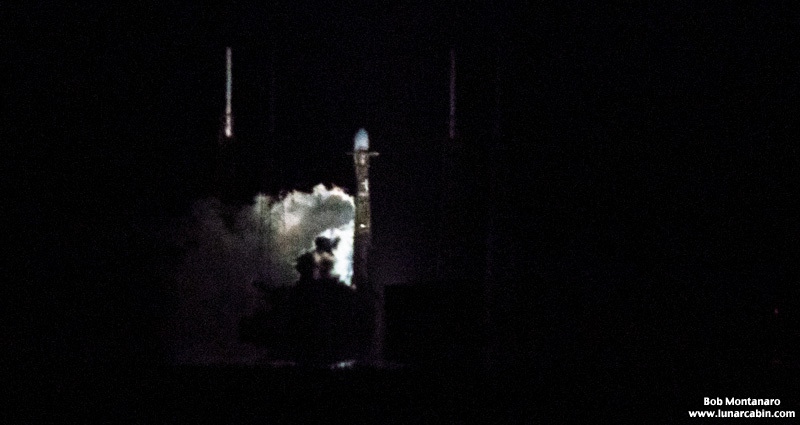 Venting gaseous oxygen just prior to liftoff. 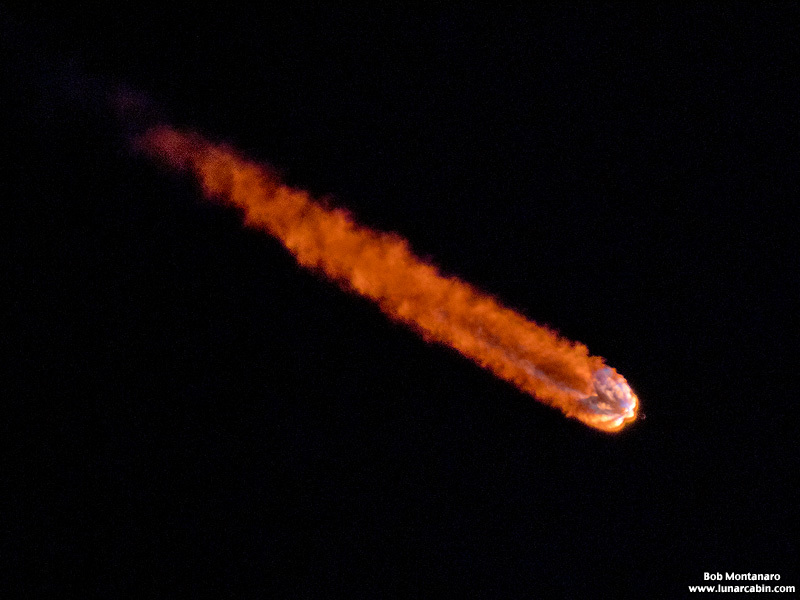 The lead up to main engine cutoff and first stage separation. 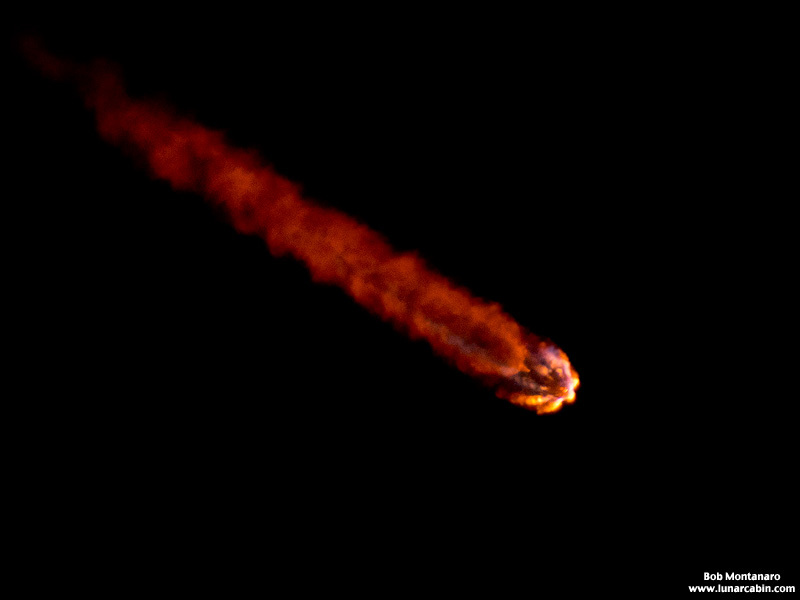 A time exposure traces the path of the Falcon 9 rocket as it arcs over the Earth into orbit.